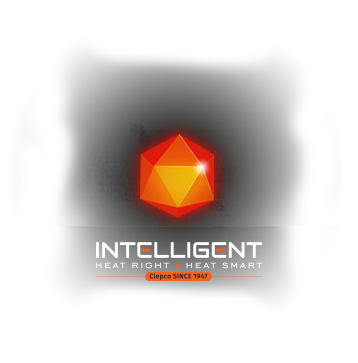 Intelligent Heater, LLC offers many ways to stay informed and engaged on all of the latest news and technology when it comes to immersion heating. Join us in the next generation of immersion heaters by connecting with us on social media. While we welcome your comments through our social media channels, for your safety and security please do not post confidential or sensitive information. You can submit a question online through the form below or call us toll-free at +800-241-0412.